Help us Make the Awesome Assessment Tool We All Need! Our semester is now half over and the use of our spreadsheet and mastery learning has been amazing. I didn’t think that the spreadsheet system Kyle and I created back in January, based on Alice Keeler’s Google Sheet’s and Gamifying the classroom, would have had this much of an impact on student learning. But it did! 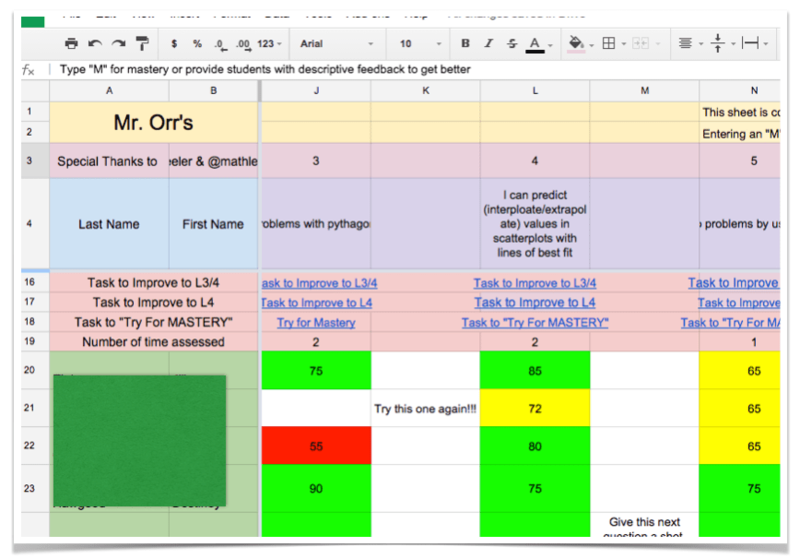 We want to take our Assessment spreadsheet for growth learning to the next level! We love this tool….we want to make it better and so much easier to use. That’s where we need help! We are just regular’ ol’ math teachers. We imagine this on the web. We need the help of web programmers. Students, parents, can log in access and view their achievement. Share it even! A place to capture their learning! 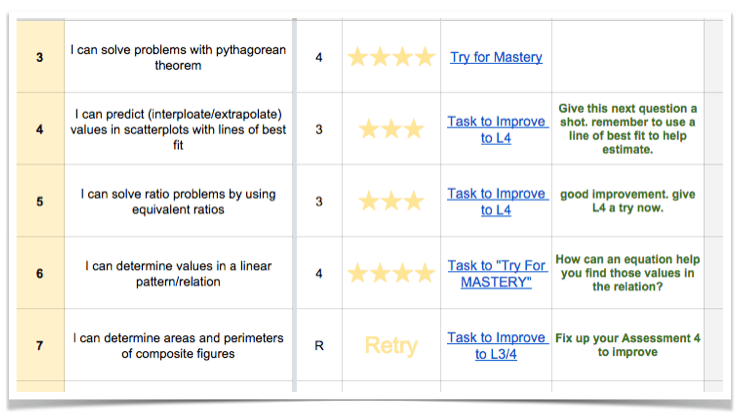 Teachers can log in, track marks, provide feedback, award mastery badges, give next steps, reveal new questions for mastery, point to extra help resources all in one place. They could capture and store student work. Teachers could share learning goals (even whole courses) and the activities/resources they have with other teacher users. So many tools are out there for assessment. None of them are a complete system. This one is! We have so many ideas on where this could go….but we are stuck. We need it to be more user friendly. Please share this out! If you know of anyone who wants to partner up, share our passion and help make this happen as much as we do….show this post to them!  Kyle over on Tap Into Teen Minds has also written a post. Go on over there are read his too! If you yourself are interested in partnering up with us fill out the form below Let’s make that assessment tool we ALL Need!